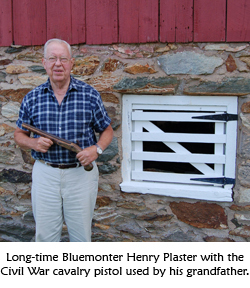 Henry Plaster, a Bluemont resident whose own family reaches back to the Civil War era in the village, will present his year-by-year chronicle of the Civil War in Bluemont to the Friends of Bluemont 2008 Annual Meeting. The meeting will be held Sunday November 2nd, 2:00-5:00 pm, at the Stable at Bluemont Vineyards (across from the main entrance of Great Country Farms), 18755 Foggy Bottom Road, Bluemont, VA 20135. The view of the Loudoun Valley from the Stable is magnificent. 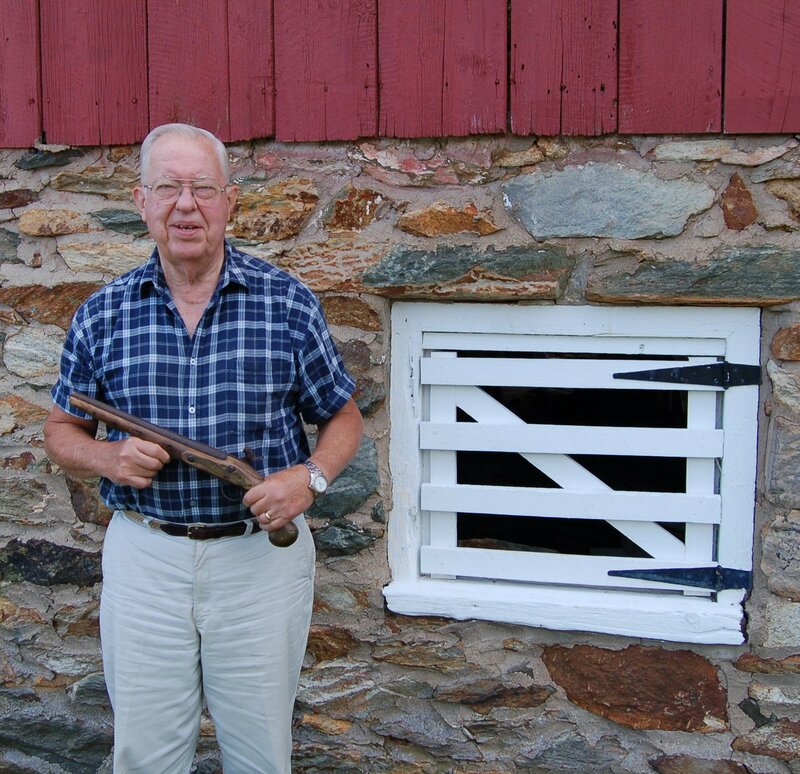 Mr. Plaster’s chronicle, compiled in 2006, is in the Balch Library in Leesburg. During the Civil War (1861–1865), Snickers Gap was a strategic pathway between the much-fought-over Shenandoah Valley and Union-occupied Northern Virginia. Both opposing armies used Snickers Gap to travel back and forth. In 1862 the village of Snickersville, now Bluemont, saw an engagement between Union cavalry of the Army of the Potomac and Colonel John Singleton Mosby’s irregular forces. In 1964 General Philip Sheridan ordered Major General Wesley Merritt to make Snickersville his “point of concentration” and scorch the earth east of the Blue Ridge to stop the area from providing food and other support to Confederate troops. Mr. Plaster’s talk, preceded by a short Friends of Bluemont business meeting, is free and open to the public. Friends of Bluemont is a tax-exempt nonprofit organization that works to preserve and protect the natural beauty, uniqueness, and heritage of the village of Bluemont. Refreshments will be served. Note that Sunday, November 2nd is the change-over from Daylight Savings Time.